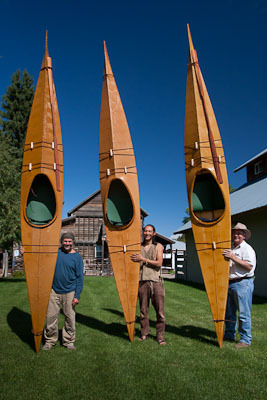 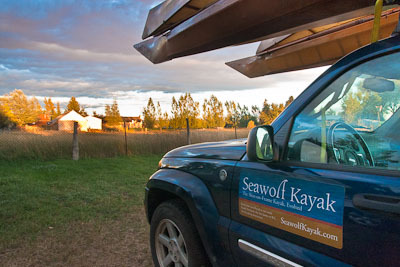 Our recent workshop in Teton, Idaho, resulted in some rather beautiful boats. 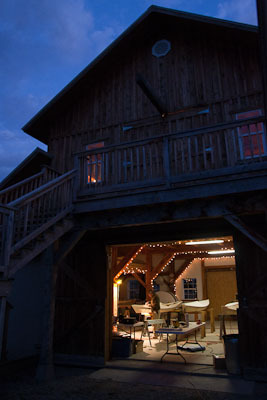 Many thanks to David Wescott for hosting us at his beautiful hand-built mortice-and-tenon barn. 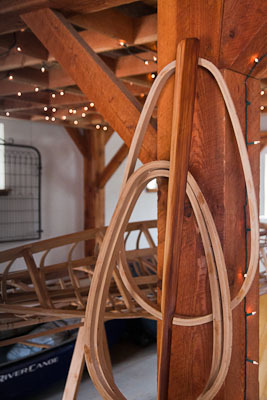 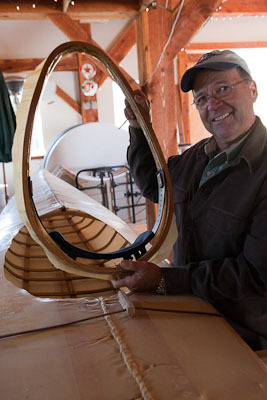 Take a gander at some photographic moments from the workshop.